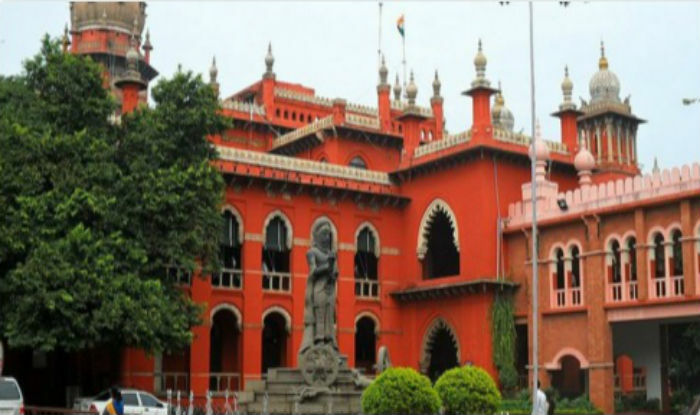 Vellore District Court has released for various roles and vacancies. It has released for 77 Office Assistant, Steno ­ Typist Grade ­III, Computer Operator (Temporary), Senior Bailiff, Xerox Operator, Night Watchman Posts. Want to apply for it? Want to know more? 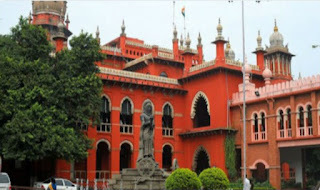 Here you will know more details such as Offline registration processes, payment of prescribed application fee/intimation charges, Vellore District Court pattern of examination, Vellore District Court Syllabus, Vellore District Court Question Paper, Vellore District Court Admit Date Release Date, Vellore District Court Exam Date, Vellore District Court Result Date . Check below details. 1. Steno ­ Typist Grade ­III - SSLC Passed & A pass in the Government Technical Examination in Typewriting and Shorthand (i) By the Higher Grade in Tamil and English; or (ii) By the Higher Grade in Tamil and lower Grade in English; or (iii) By the Higher Grade in English and Lower Grade in Tamil. For “Others” (i.e. Candidates not belonging to SC, SC(A), ST, MBC/DC, BC and BCM - 18 to 30 Years. 6. All the applications with passport size photos affixed on the Right margin of the application, in the space provided, as mentioned self attested copies of all education certificates, priority certificates if any (Physically challenged, Destitute Widow, Interacts marriage & others) and other certificate alone should be submitted through registered post only and the same should reach this office on or before 12­02­2018 till 5.45 P.M. along with a self addressed envelope by affixing Postal Stamp for Rs.25/­ (Rupees Twenty Five Only) to the under mentioned address. 7. All applications should be submitted in the prescribed format through Register post only, Separate application should be submitted for each post, if more than one application received for the one post will leads to rejection. 8. Only copies of certificates should be submitted along with the application and all the copies of certificates should duly be self attested by the applicant, Original Certificates need not be sent along with the applications. The applications received without copy of relevant certificates will be rejected without any prior intimation.